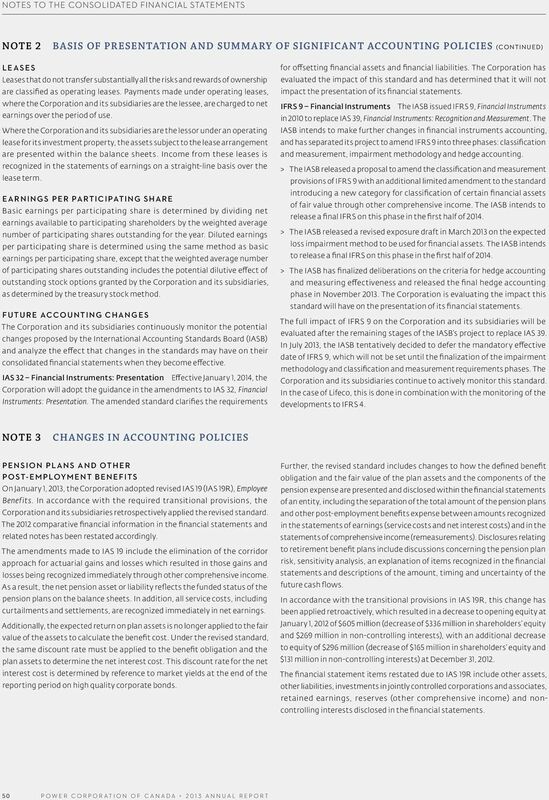 Financial Statements For The Three Months Ended March 31, 2012 and 2011 With Independent Auditors Review Report The reader is advised that these financial statements have been prepared originally in Chinese. 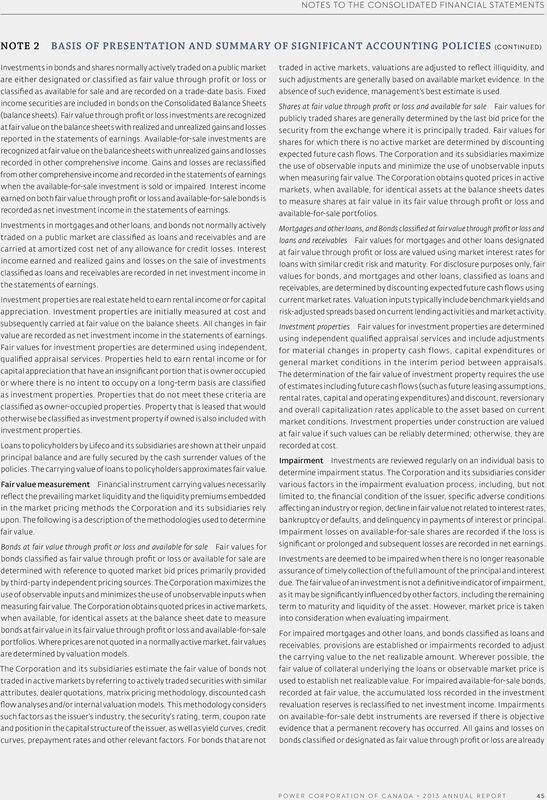 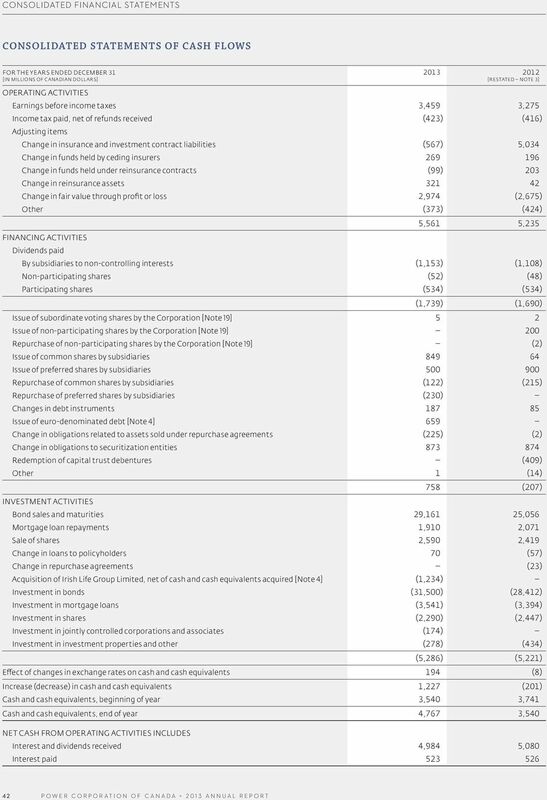 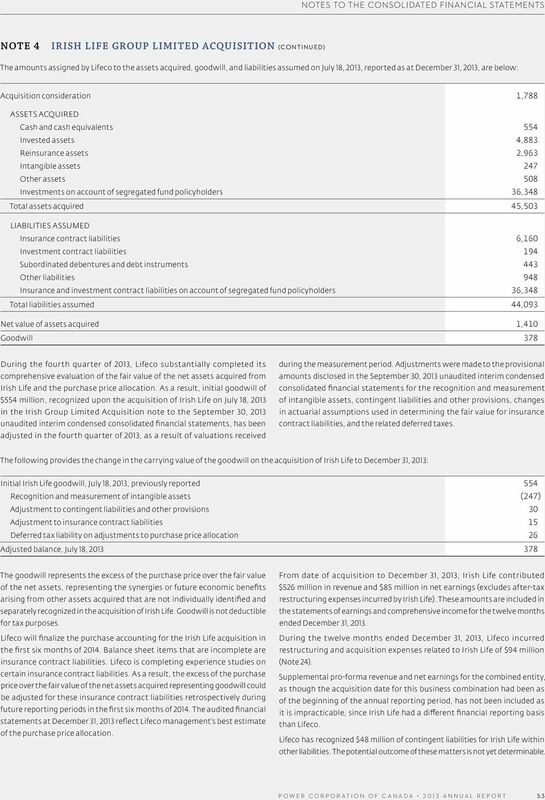 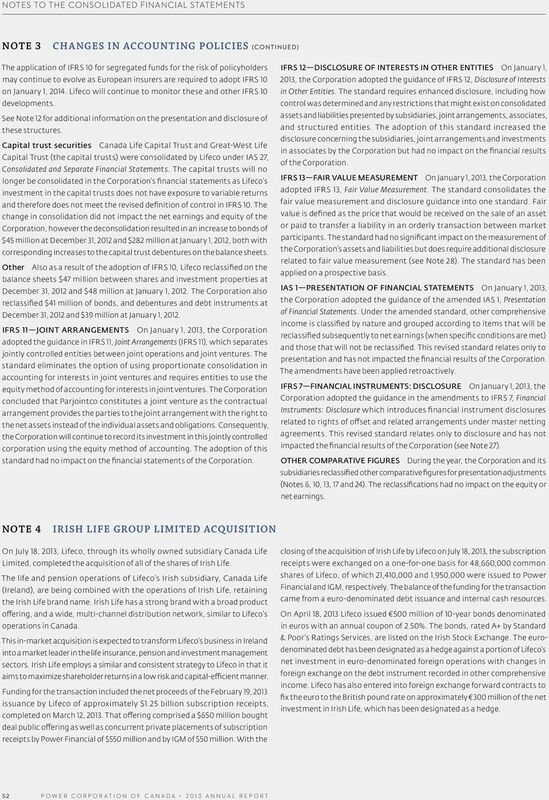 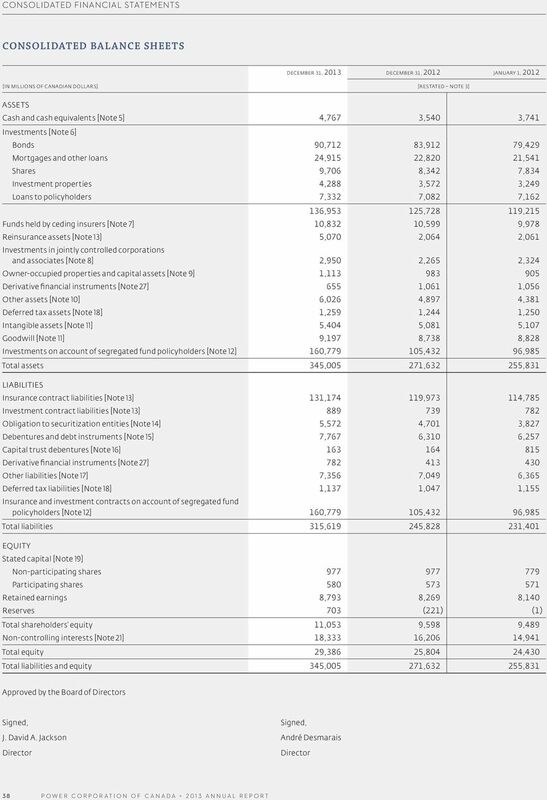 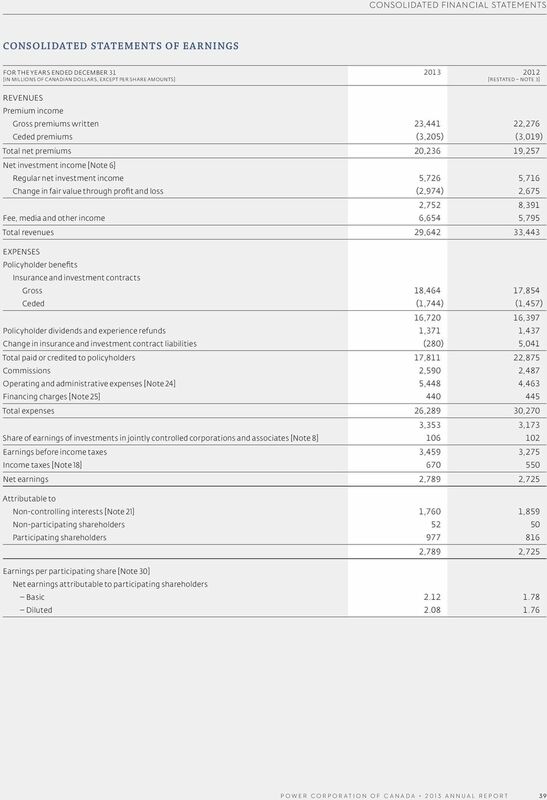 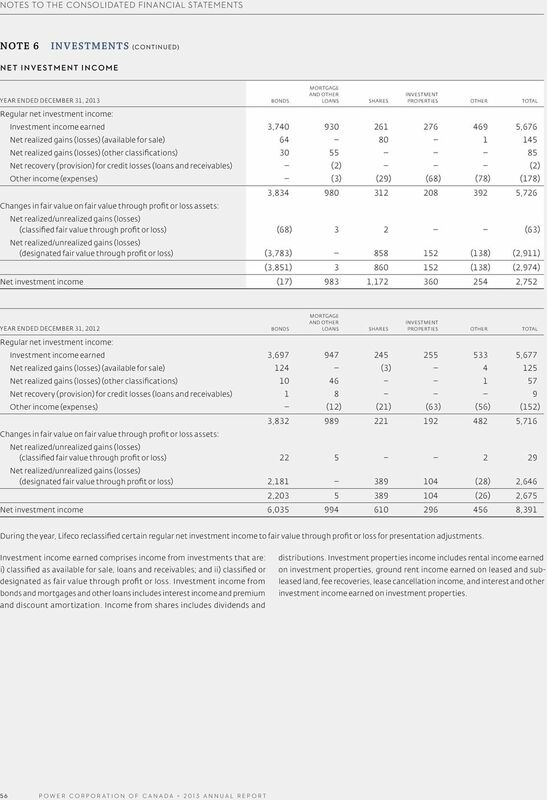 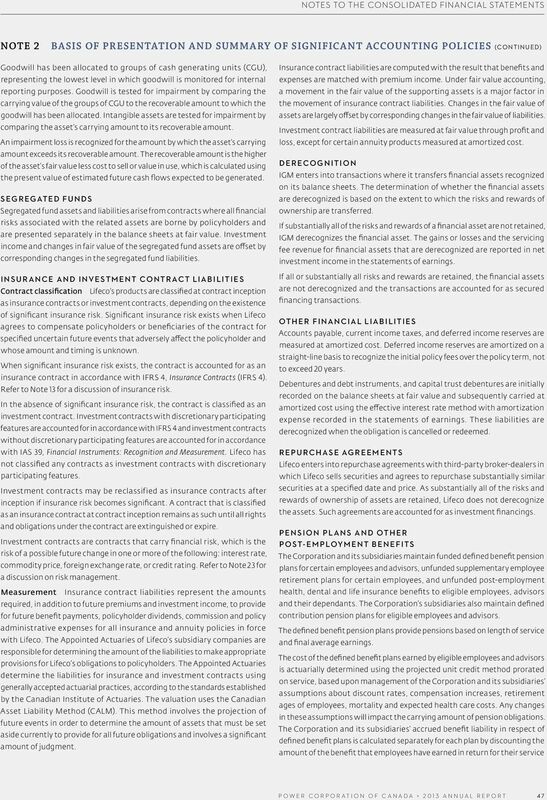 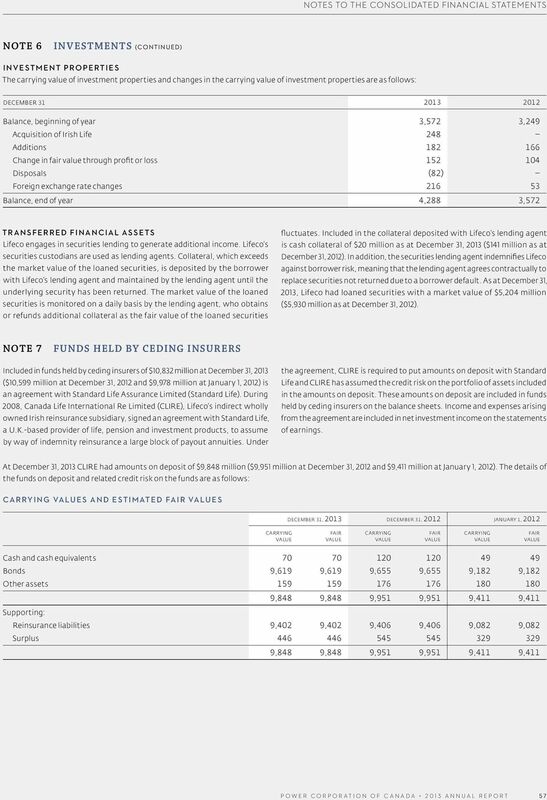 CONSOLIDATED FINANCIAL STATEMENTS 31 DECEMBER 2015 CI FINANCIAL CORP.
REVIEW OF FINANCIAL PERFORMANCE All tabular amounts are in millions of Canadian dollars, unless otherwise noted. 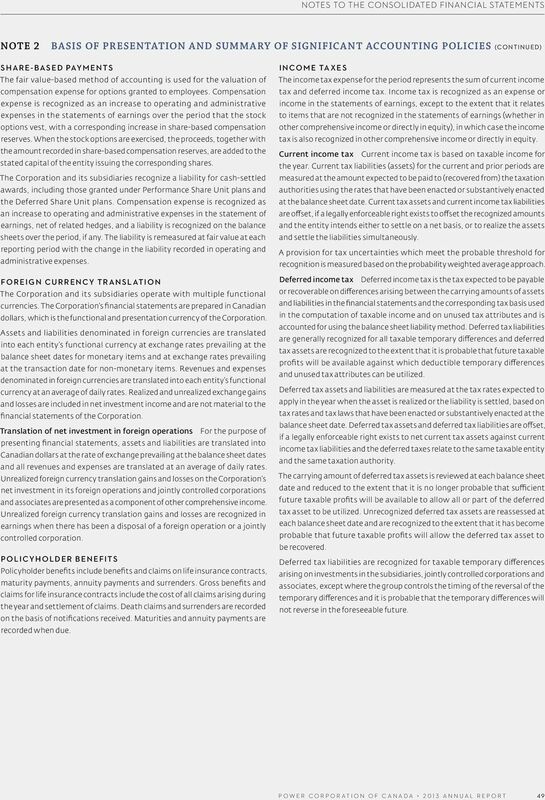 Türkiye İş Bankası A.Ş. 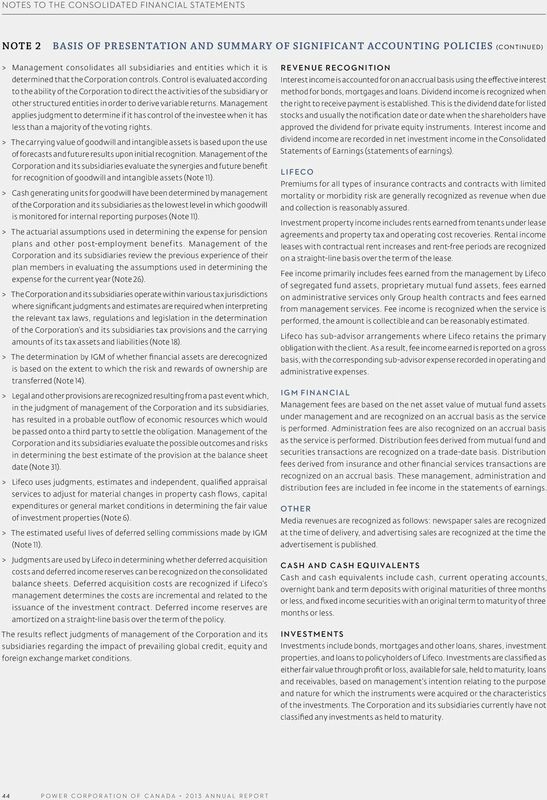 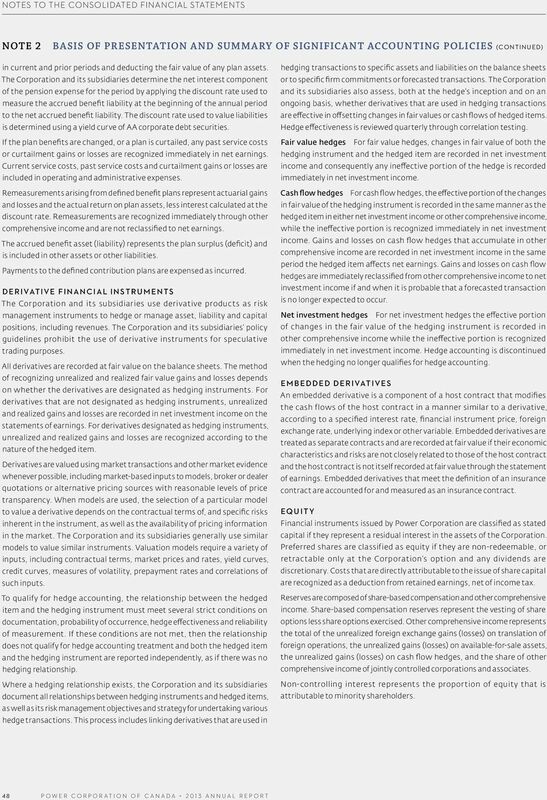 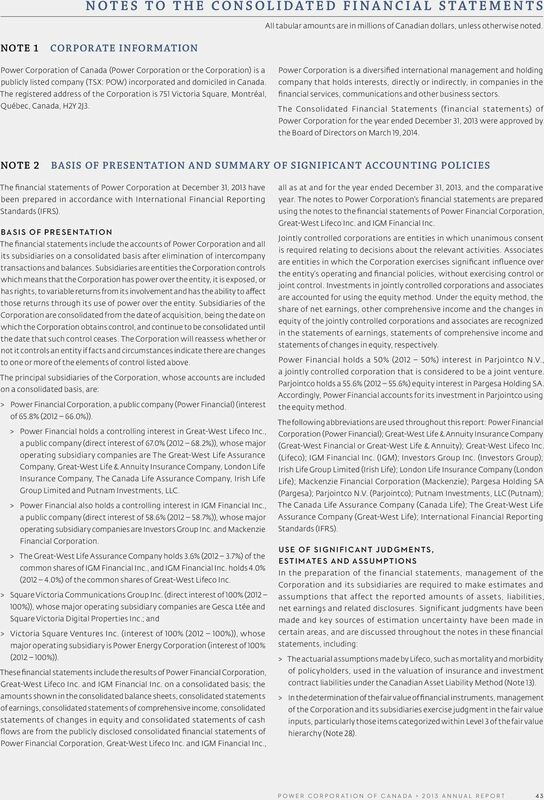 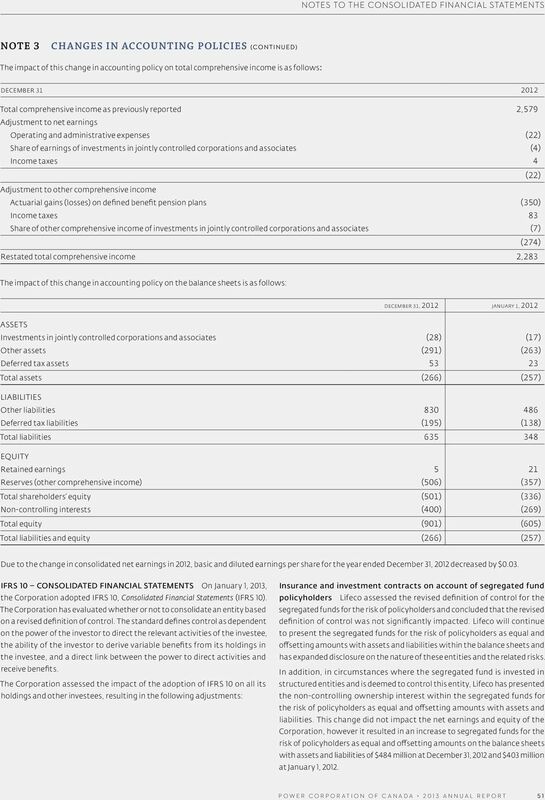 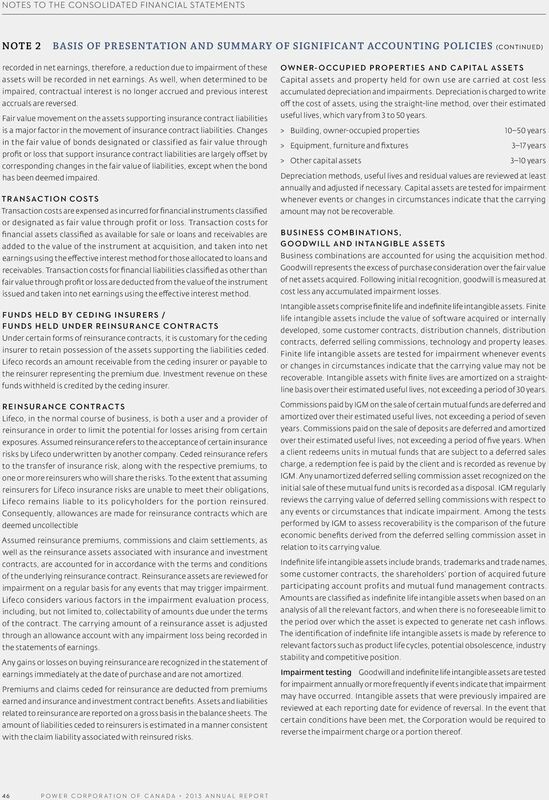 Separate Financial Statements As at and for the Year Ended 2015 29 April 2016 This report includes 93 pages of separate financial statements together with their explanatory notes.